I booked this as the return leg of the crazy Etihad outbound. Normally the Suite Class is very difficult to book on award, but since I'm only doing the JFK-FRA fifth freedom segment, I got lucky. Calling everyday for a few days also helped. I was able to have the agent manually send in a request and open up availability. 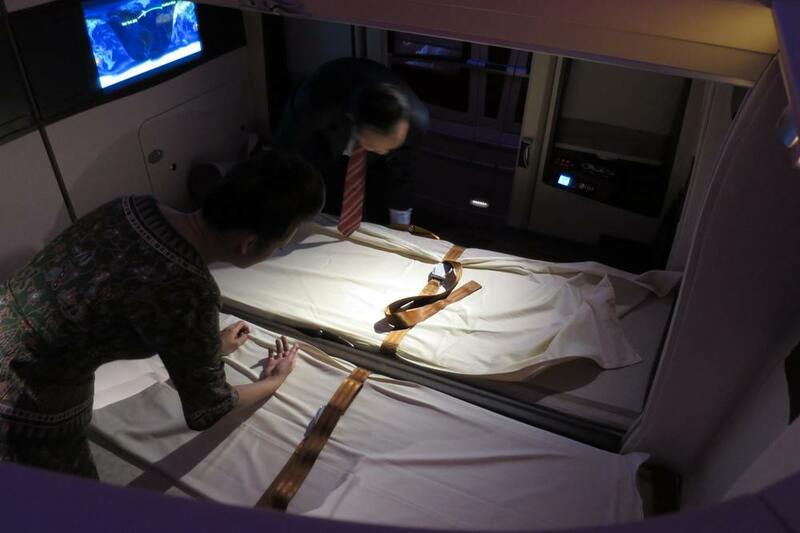 Before the gulf carriers got their act together, Singapore Airlines Suite Class was THE first class product to beat. Not only do you have the privacy of a suite, if you book the two seats in the center with someone, when you fold both seats down into a bed, the seat divider can be lowered and you can have a double bed. 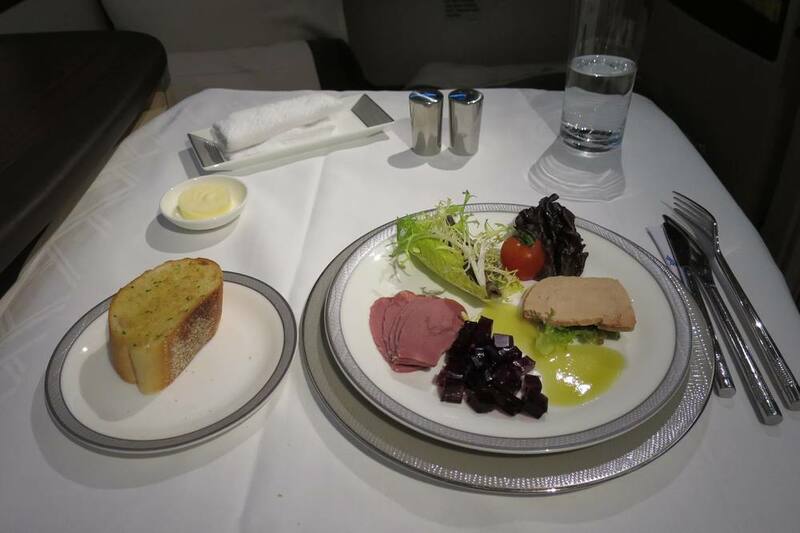 On top of that, you have Singapore Airlines' world famous hospitality and service. If you look at only the hardware, compared to Etihad, Singapore isn't the best or most novel first class product anymore. However, if you look at the service, Singapore's service, along with Cathay Pacific, are still the best in the world.